Another 15-degree-below-zero morning yesterday. 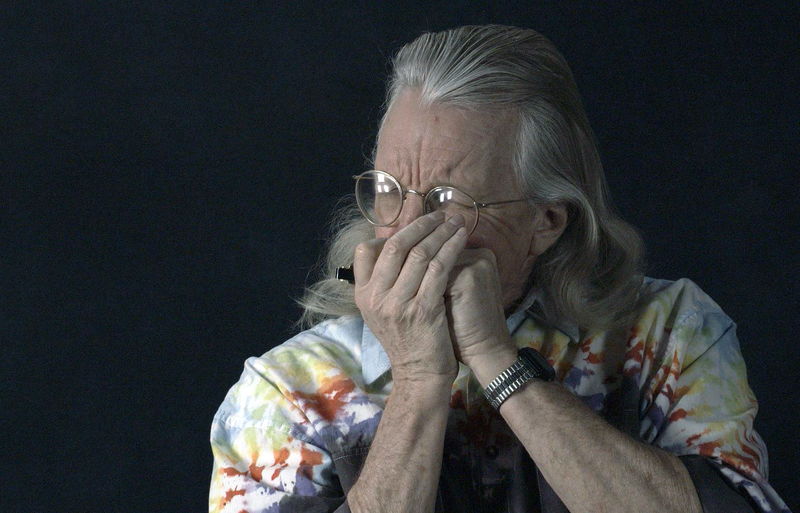 As for me, aside from being in the studio filming, I have been working non-stop editing two interviews of Peter Madcat Ruth, an internationally-known virtuoso harmonica player and an important Michigan musician. Aside from his own albums, Madcat has played on something like 120 albums as a sideman, plus he is very generous with his time. Aside from his own work and tours, Madcat is well-known for sitting in with bands that invite him and gracing their songs with his playing. On the page (second row down), click the title "Michigan Music Project" to see the current lineup including interviews by May Erlewine, Seth Bernard, Michael Shimmin, Bill Chesney, and an in-depth with Dave & Linda Siglin, who built the most long lasting (50 years!) and most consistently integral folk venue in America, The Ark in Ann Arbor, Michigan. I will be interviewing many other fine artists from the Michigan area in the coming months. On my agenda for today it looks like I will be building a wooden tunnel to extend my dog door outside in hopes of slowing down the entrance of frigid air into the house. This should be (could be) fun.